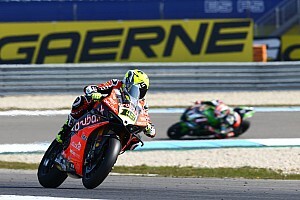 Motorsport.tv will broadcast the 2019 Superbike World Championship, showing live races and qualifying sessions plus additional programming – including classic races – on its OTT platform. Motorsport Network’s video streaming service, which boasts over 1,000 live events per year and more than 2,500 hours of on-demand content, has added the series to its growing portfolio. 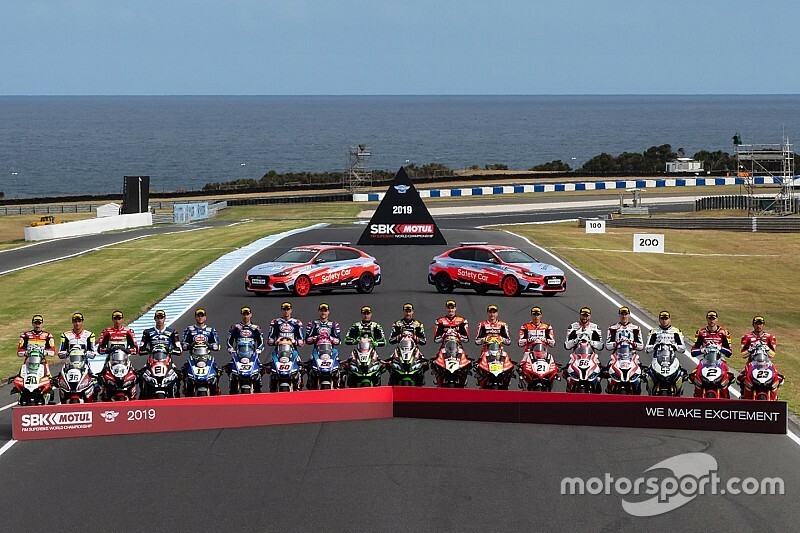 Starting with this weekend’s opening round at Phillip Island, Australia, Motorsport.tv will live stream the WorldSBK world feed footage across Europe – excluding UK, Ireland, Spain and Italy. 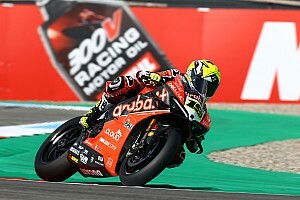 All races and qualifying sessions of the 13 WorldSBK race weekends, which now feature three races per weekend, add up to over 125 hours of live coverage over the course of the year. In addition to WorldSBK events, the Supersport World Championship and (from the European season opener at Aragon in April) the Supersport 300 World Championship will also be broadcast. On top of that, there will be 45-minute summaries after each race weekend, and 10 classic events from WorldSBK’s glittering history can also be viewed. For 3.50 Euro per month – or 33.99 Euro per year – Superbike fans get the chance to watch the WorldSBK on Motorsport TV at a lower rate than the official series website. 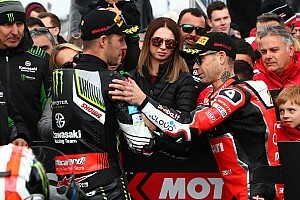 The highly-anticipated duel between reigning world champion Jonathan Rea (Kawasaki) and former MotoGP ace Alvaro Bautista (Ducati) promises to be the main attraction this season. Bautista led the way in both testing at Phillip Island earlier this week and in second practice on Friday.